So I woke up the other morning with the desire to eat pie. Apple pie. I must have been dreaming about pie or something, because I woke up, with droll all over my face, ready to bake me a pie for breakfast. But then I came to my senses. “Pie isn’t for breakfast, silly!”, I said to myself. But I still craved apple pie. So what did I do? I made a smoothie of course! I normally have a green smoothie in the morning, but since my apple pie craving was SO SO STRONG, as in, MUST HAVE IT NOW, I went with a smoothie that tasted like apple pie. I just threw a bunch of pie ingredients into a blender, added more liquid (duh), and let the blender whirl. And wouldn’t you know it? 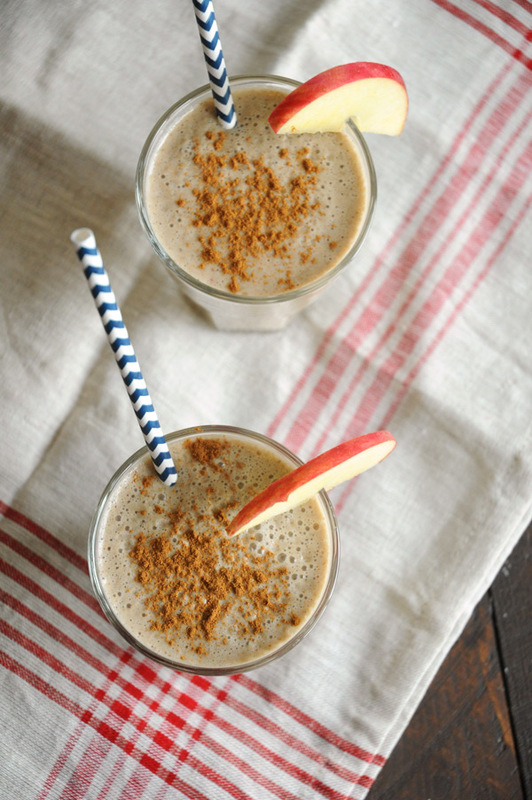 This smoothie tasted just like apple pie! Without the delicious flaky crust, of course. I was drinking apple pie! From a glass! In the morning! Now you can be a rebel, too. Go ahead, drink some pie. 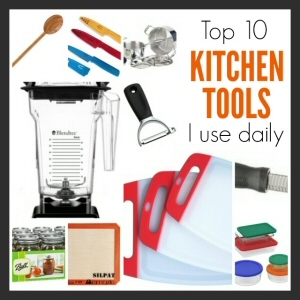 Add all ingredients to a high speed blender and blend until smooth! 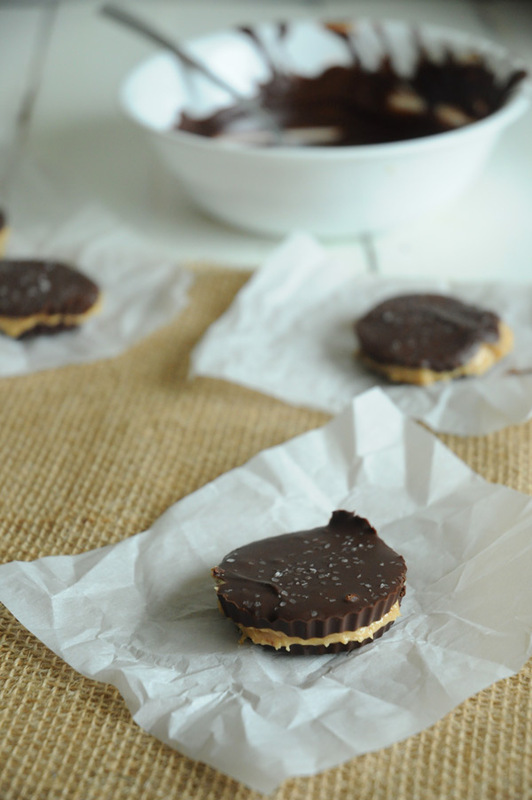 Use a nut-free non-dairy milk to make this recipe nut-free. 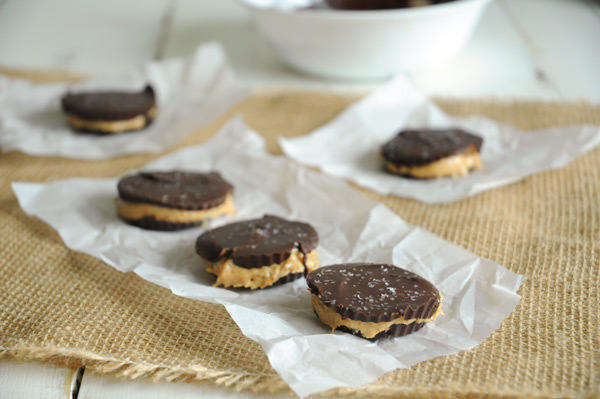 Use a non-dairy milk other than soy milk to make this recipe soy-free. I spotted it in the store a few months ago. 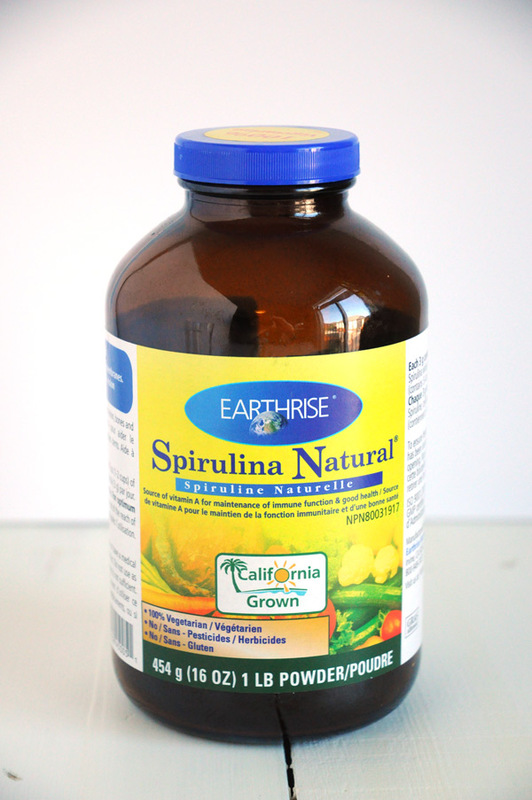 It stood out and called my name: SPIRULINA. And there it was. Sitting on a shelf. Calling my name. It was a green smoothie. And it was delicious. I’ve made that smoothie a bunch of times now and even my picky kids will drink it! But this is not that recipe. 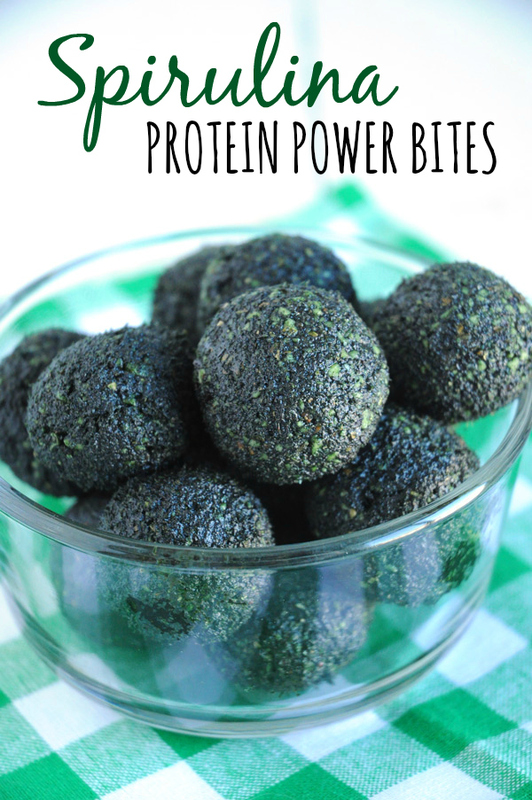 I was feeling ambitious a few weeks ago, and decided to use spirulina to make something other than green smoothies, so I went with these adorable little bites of goodness. 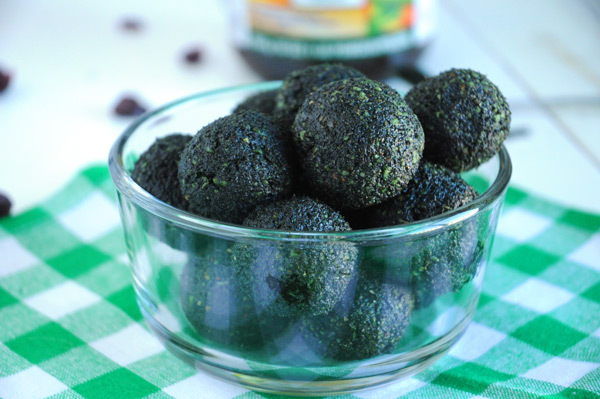 And it worked – they are absolutely delicious, and healthy and everything I love in a snack. But man are they ever GREEN. I stained my white t-shirt while making these, so if you plan to make them, I strongly recommend black everything! Hello, my name is Cassie, and I’m still holding on to summer with all I’ve got. Will. Not. Let. It. Go. Considering I’ve switched from shorts and t-shirts to pants and sweaters in less than a week, I think it’s safe to say that summer has abruptly just up and left me, without even saying goodbye. Which just means YAY, FALL FOODS TIME! But it also means summer is gone, and also, much of my fave summer meals. Boo. So let’s give summer one last hurrah, shall we? 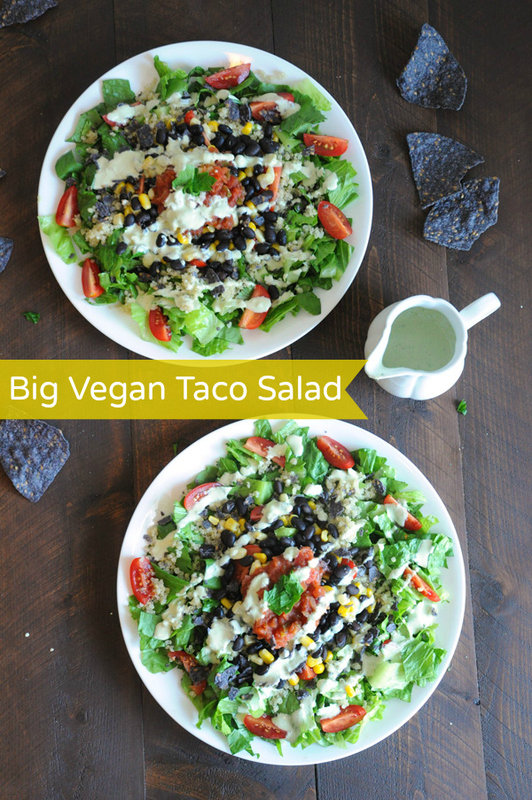 This is a big, monster vegan taco salad that I whipped up on a whim the other day, hoping it would bring summer back to me (it didn’t), and it ended up being one of my most favourite salads that I made all summer. It’s loaded with veggies, quinoa, vegan taco meat and a healthy drizzle of oh-so-good green sauce. It makes my tummy happy. I also added crushed up tortilla chips (Neil Brothers are THE BEST!) on top, because duh, that’s just obvious. It added a nice salty, crunchy flair to the dish. It also kinda sorta helped with getting my two picky kids to eat a meal full of VEGETABLES. Add all ingredients to a high-powered blender or food processor and blend/process until smooth and creamy. Set aside. Drain walnuts and sun-dried tomatoes. 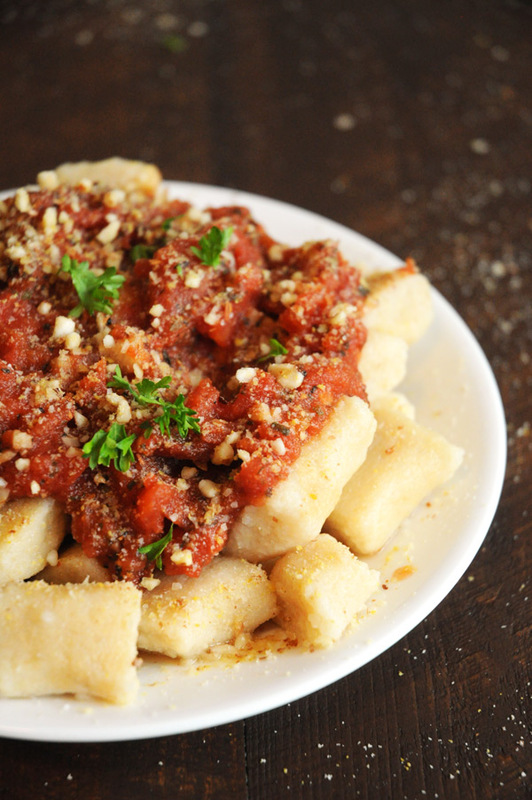 Add all ingredients to a food processor and process until combined, and still a bit chunky. Set aside. 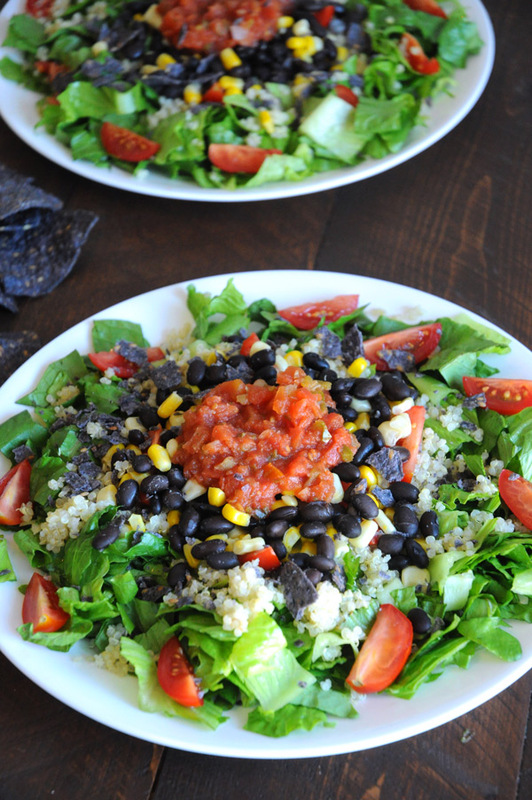 On one large plate or 2 medium-sized plates, add your lettuce, quinoa, red onion, taco meat, corn, the black beans, cherry tomatoes and salsa. 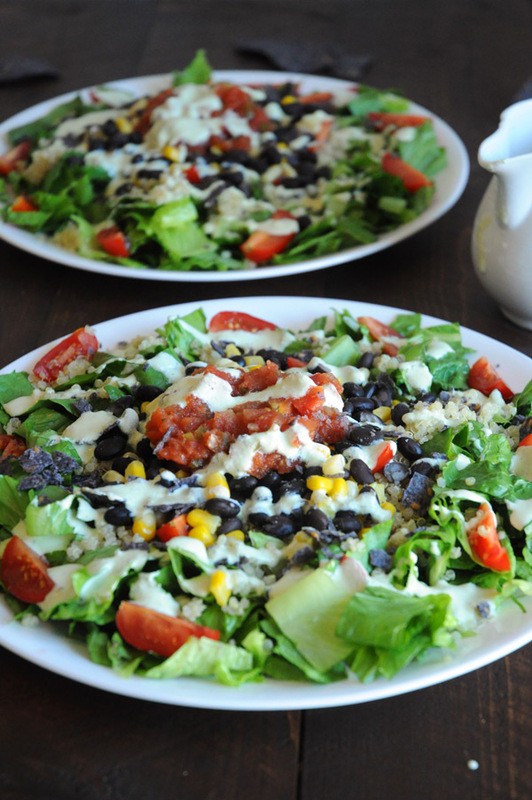 Drizzle on a heavy amount of dressing, sprinkle with crushed tortilla chips, if desired, and dig in! If you have any left over, the dressing should last in the fridge for 4-5 days. 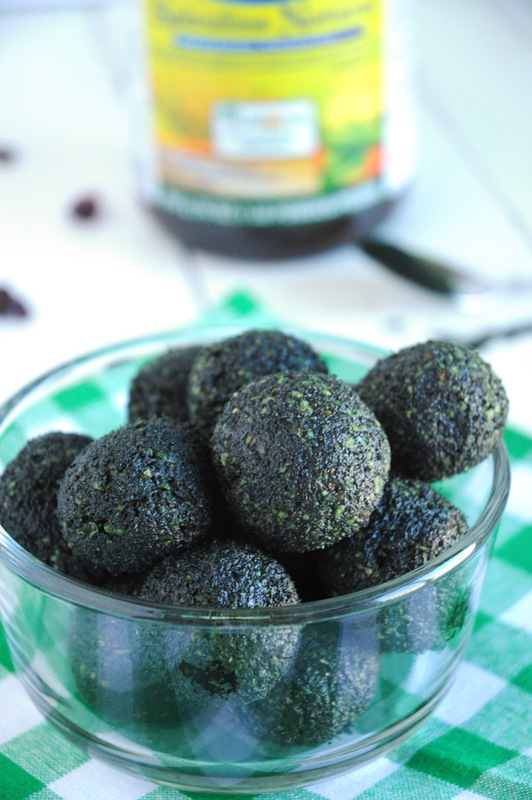 *Make this recipe gluten-free by omitting the tortilla chips (or using a gluten-free variety). Peaches have always been one of my favourite fruits. 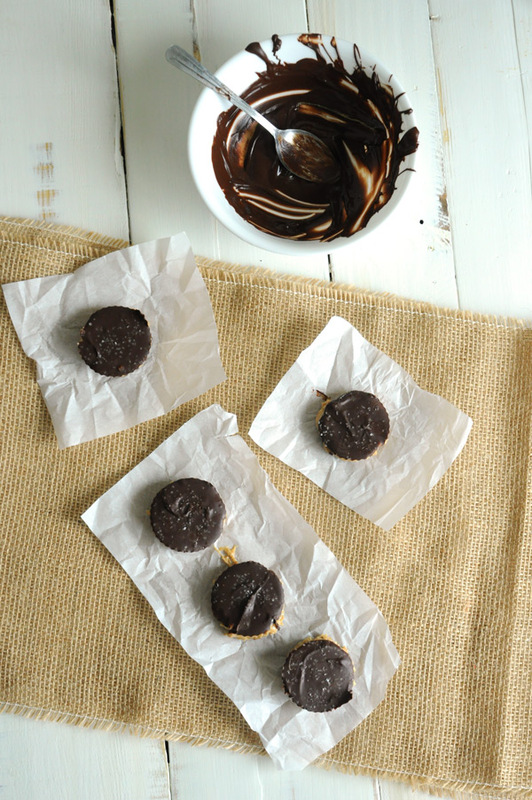 I put it in oatmeal, in banana ice cream, in crepes, and of course – directly in my mouth. So sweet and juicy. No other stone fruit compares to the deliciousness that is peaches! When summer comes, I buy baskets and baskets of them at a time, and I still always seem to eat them all up within days. I just can’t get enough. And now that summer has come to an end, that means my lovely peaches are making their way out of my kitchen soon. So sad. But peaches that aren’t in season are even sadder, so I rarely eat peaches during any season other than summer. 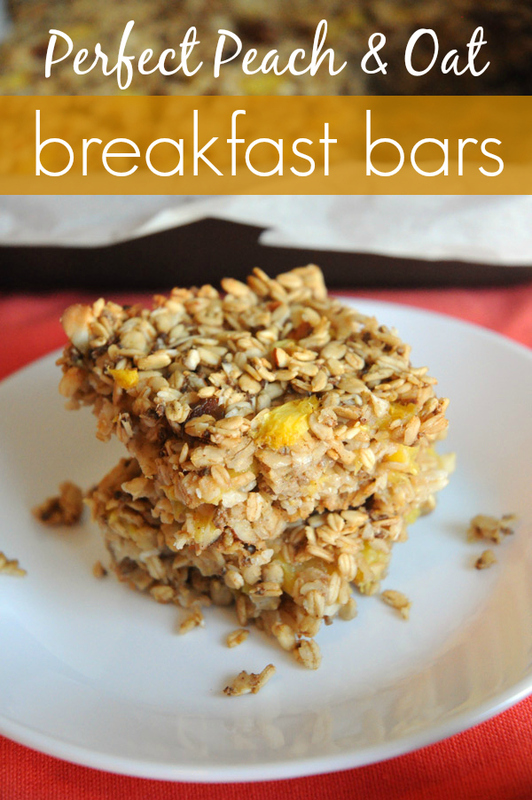 And with just a tablespoon of maple syrup in the entire pan, these are a healthy breakfast bar that any peach lover would enjoy! 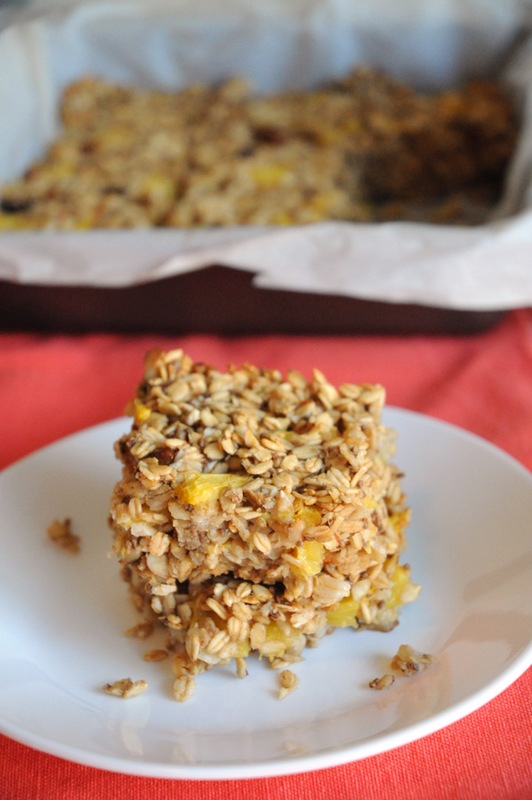 These bars are a bit crumbly, so I suggest letting them cool completely, and then keeping them in the fridge and eating them cold or at room temperature, not warmed. If you don’t have access peaches, you can replace them with another fruit of your choice, such as strawberries or blueberries. You may have to adjust the amount of fruit added, though. Enjoy! Preheat oven to 350F. Line a 8×8 inch baking dish with parchment paper, leaving a bit of overhang. 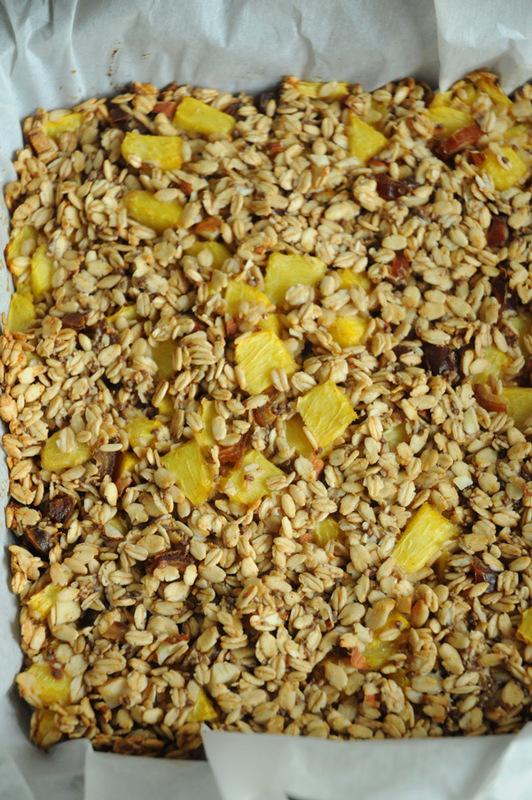 In a large bowl, combine oats, chopped dates, chopped almonds, chia seeds, baking powder, and cinnamon. 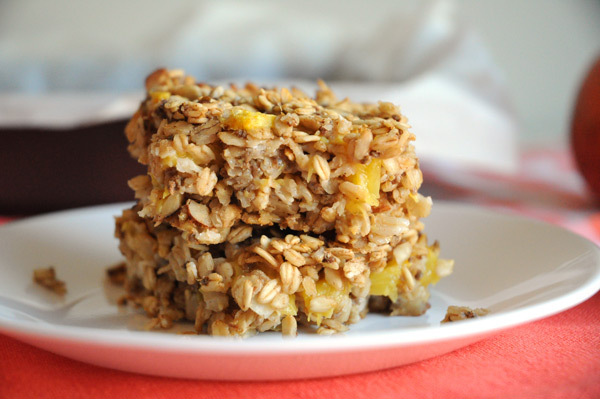 In a medium bowl, combine non-dairy milk, vanilla and peaches. Stir the wet ingredients into the dry ingredients until combines, making sure to not mush the peaches too much. 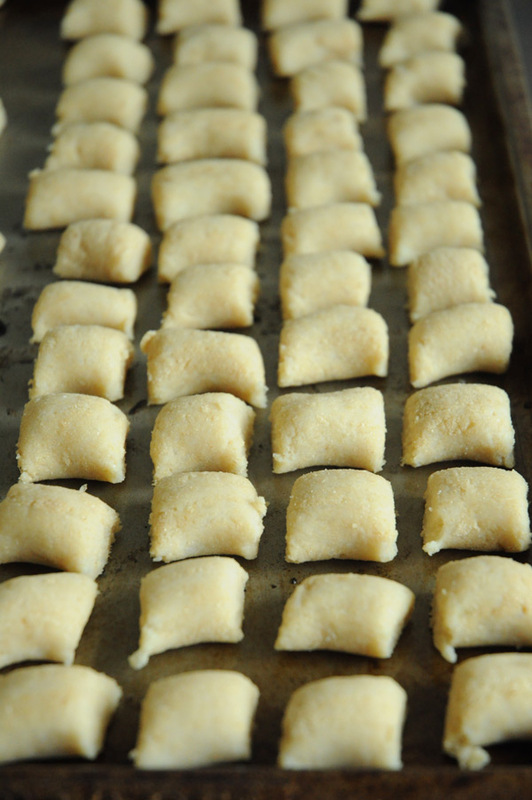 Spread into your baking dish and bake for about 20-25 minutes. Remove pan from oven and allow to cool for at least 20 minutes. 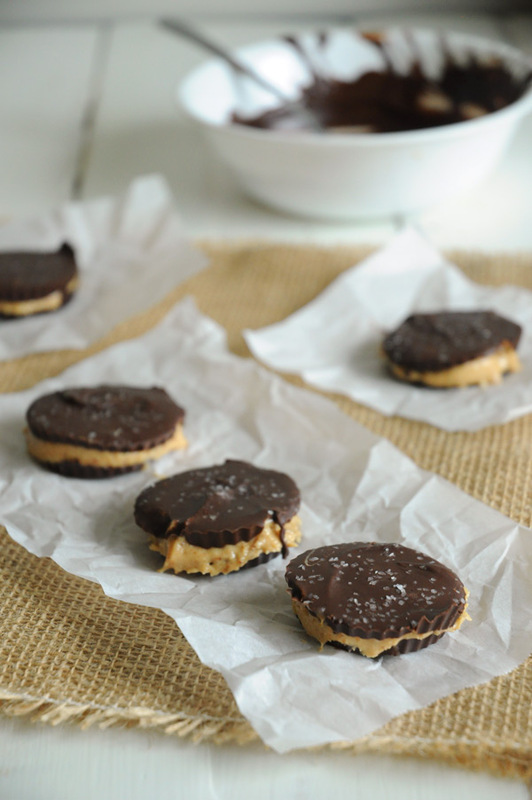 Remove from pan by lifting up the parchment paper. 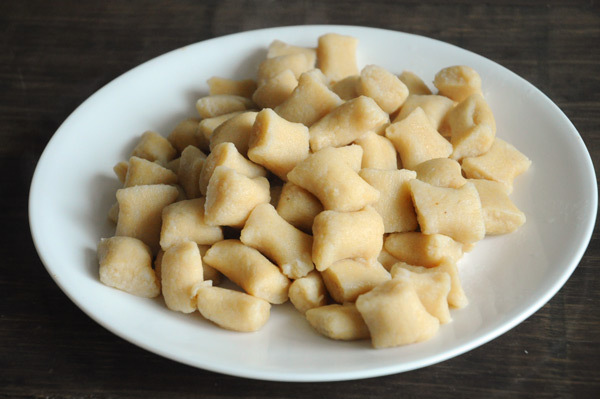 Place on a large cutting board and cut into 9 squares. 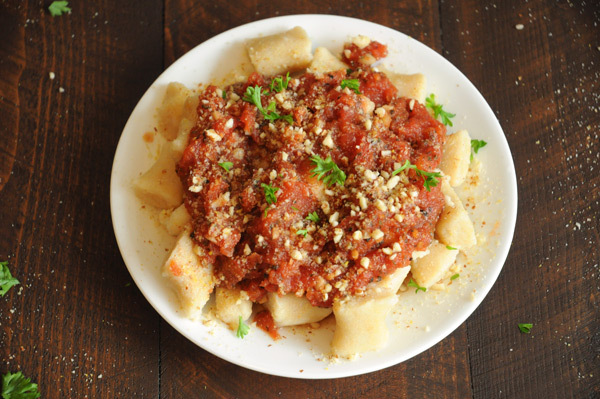 *Use gluten-free oats to make this dish gluten-free. Homemade almond milk. Is there anything better? The correct answer is yes. Chocolate. But other than chocolate? NOPE! And guess what? 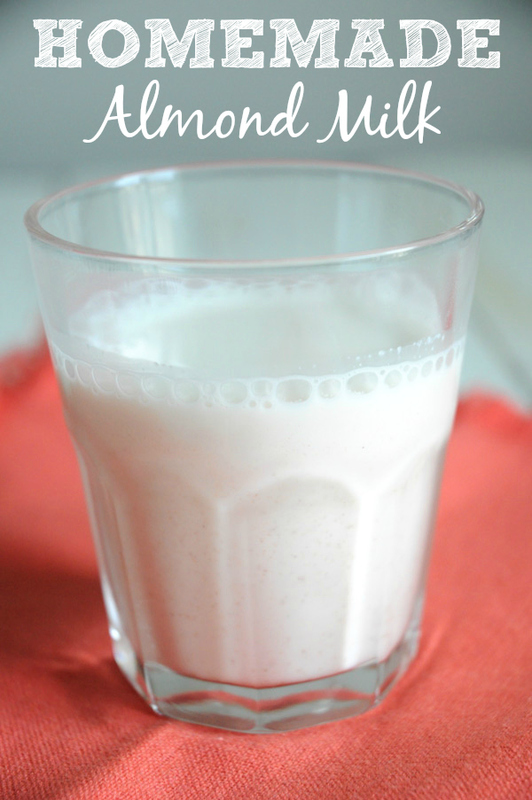 Homemade almond milk is one of the easiest things you can make yourself! No more processed milk from the store, for you. Yippie! First, start off with a bowl of delicious, plump almonds. 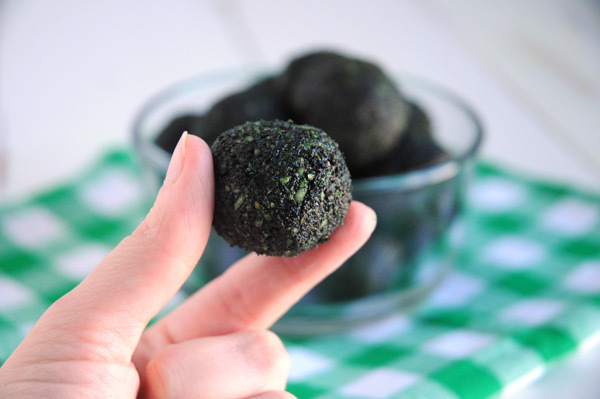 To get them nice and plump like this, soak them in water overnight, or at least 8 hours. 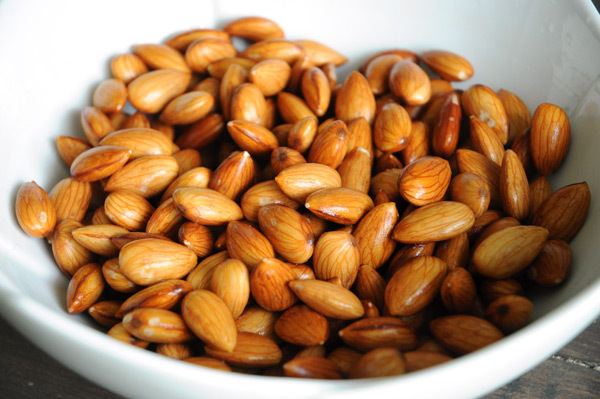 Soaking your almonds allows you to get the almond milk smoother. 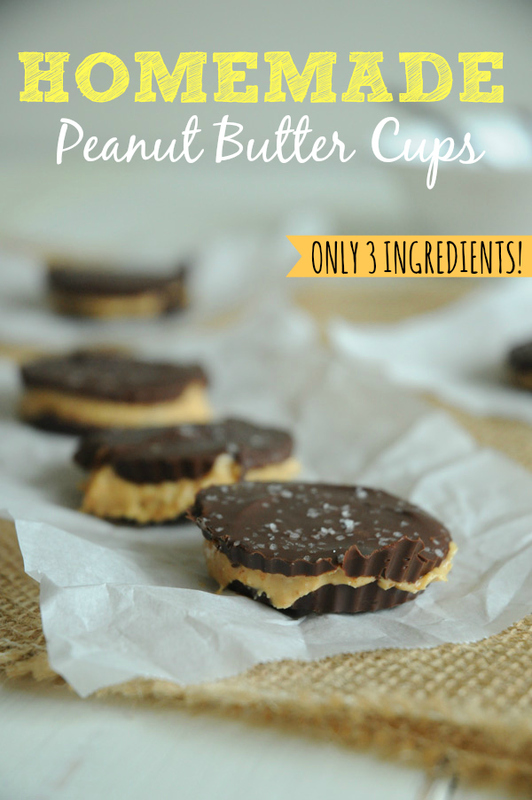 Plus, soaked almonds are easier to digest! So go get soaking! 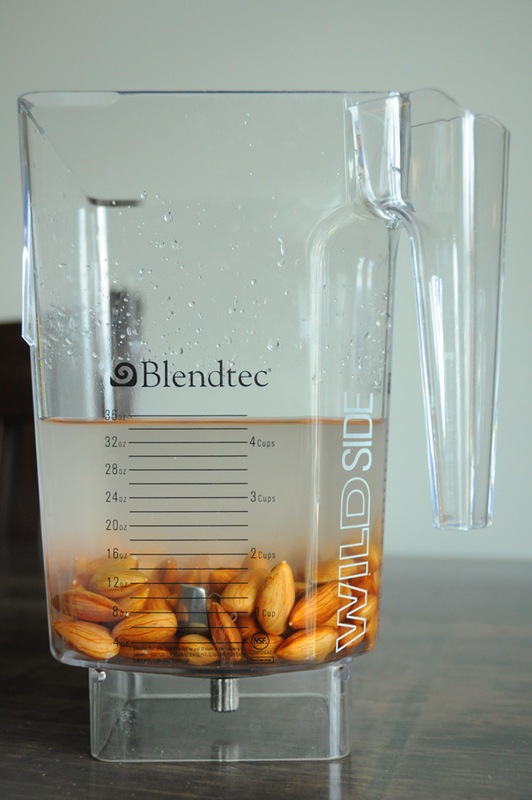 Add your soaked nuts to a blender with 4 cups of filtered water. 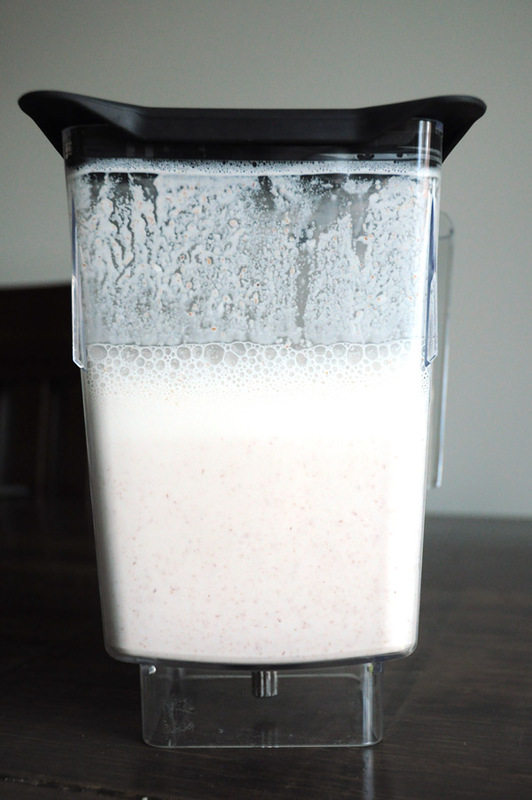 Blend for about 3 minutes, or until smooth, and white, and creamy, and omgosh so good. Like this. Pretty, right? Yes – milk can be pretty. Especially this almond milk. 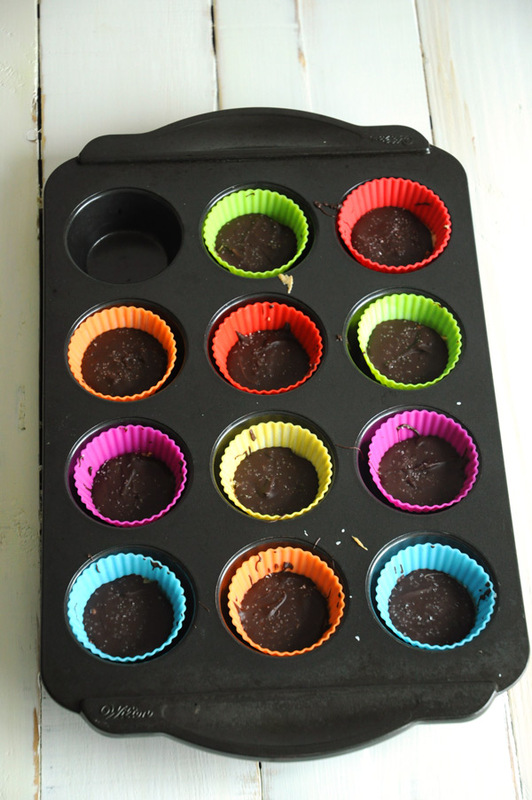 See how well the blender was able to do with the soaked almonds? 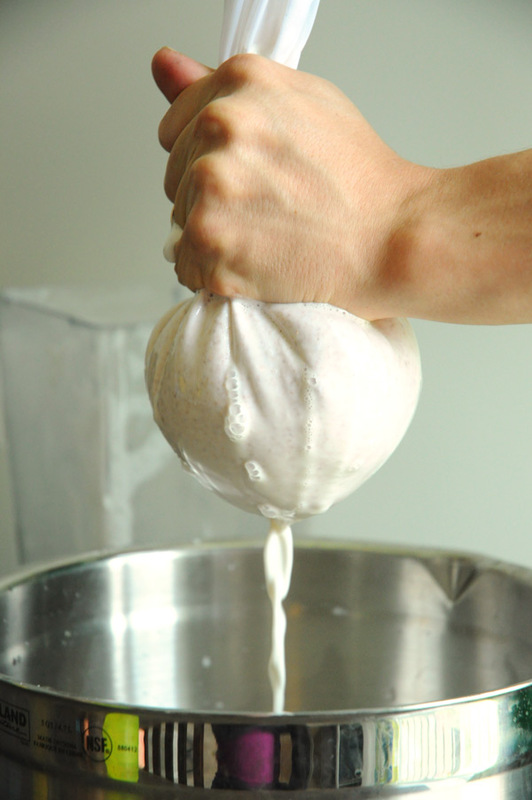 Although the mixture is smooth, you still want to pour the milk through a nut milk bag to remove any sediment. I use this one that I bought off Amazon for under $10. Worth. Every. Penny. Squeeze, squeeze, and squeeze some more, until no more milk is seeping through the bag. 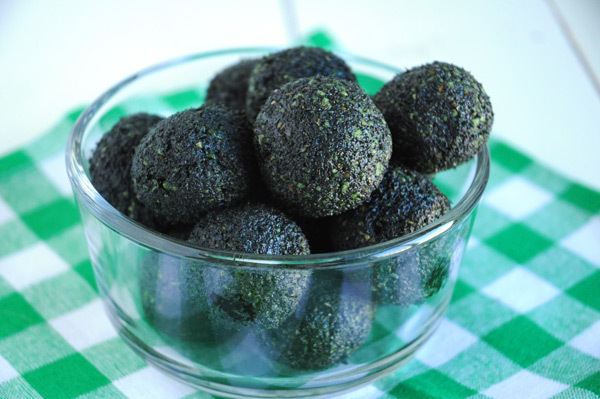 Set aside the almond pulp that is left inside the bag (refrigerate and use in smoothies or dry it out in the oven to make almond flour). 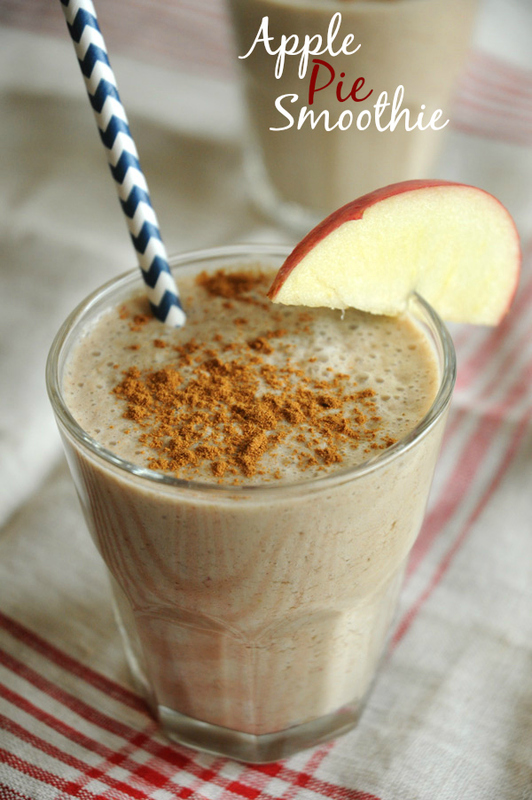 Add the milk back to the blender and add the agave, vanilla and cinnamon. Blend for another minute or so. Ta-da! 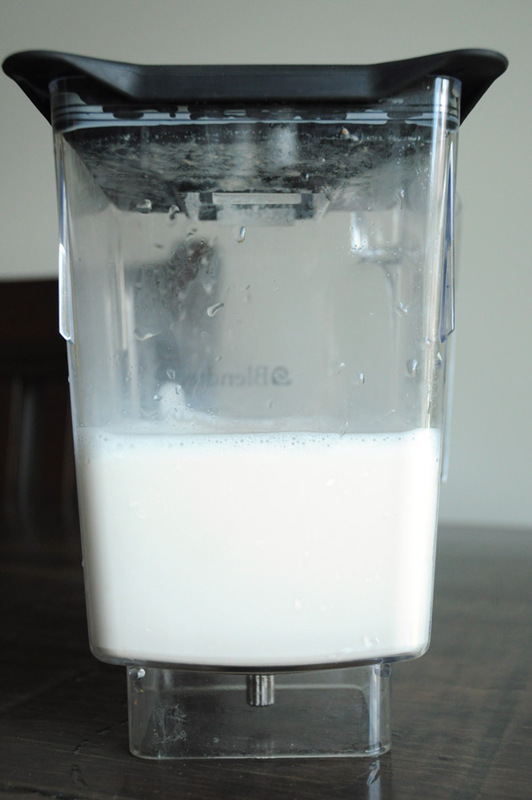 Homemade almond milk in minutes (not including soaking time)! I told you it was easy. 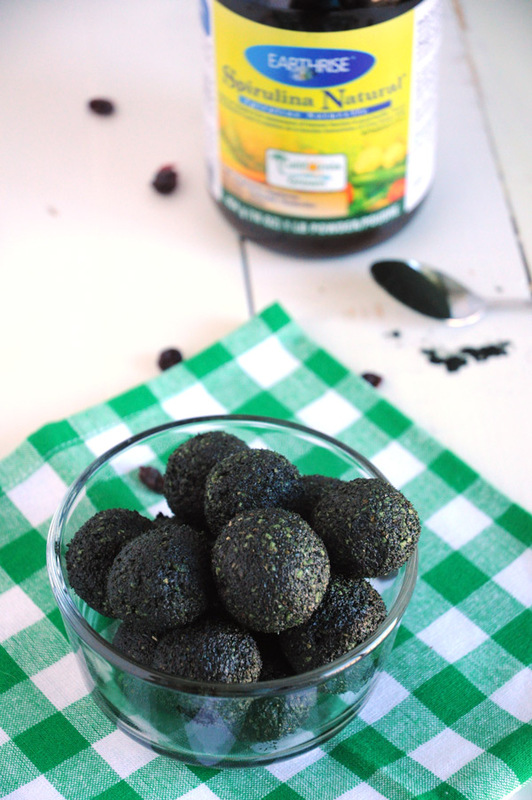 Pour into a large air-tight jar and refrigerate for up to 5 days. And in case you were wondering – YES, it is delicious. I like it 1000x more than the store-bought stuff. 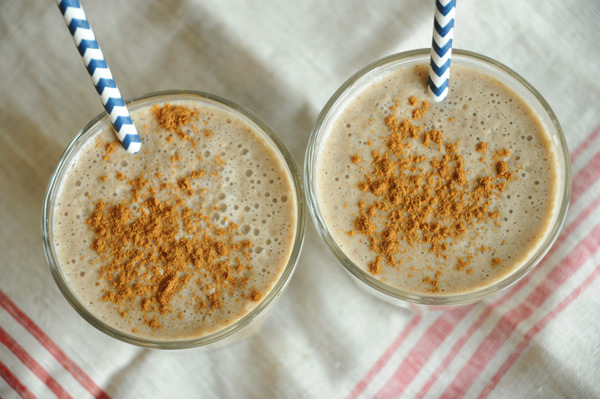 Next up on my list – homemade chocolate almond milk! Drain and rinse your almonds, then add to a blender with 4 cups of water. Blend for about 3 minutes, or until smooth. 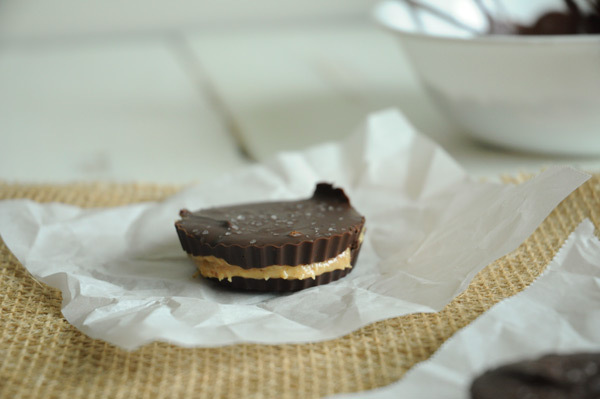 Over a large bowl, place a nut milk bag, and then pour the almond & water mixture through the nut milk bag. 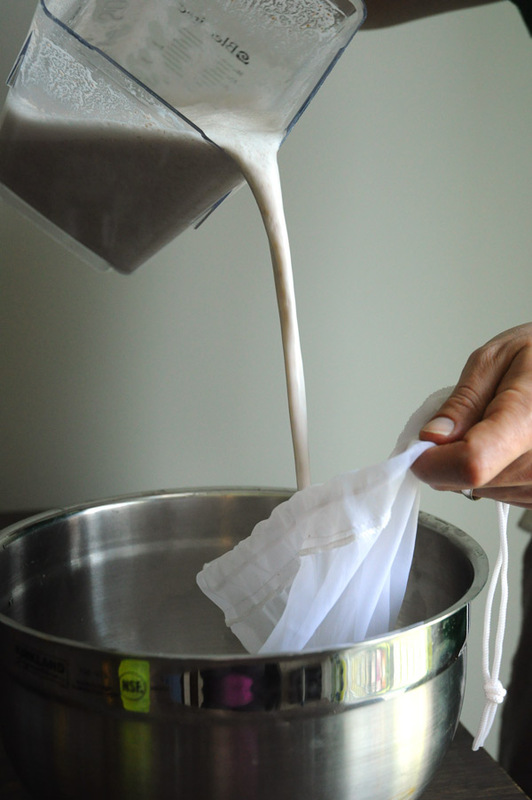 Gently squeeze the bottom of the nut milk bag, releasing the almond milk into the bowl. Keep doing this until all of the milk has been released and you are left with a big lump of almond pulp in the bag (set that aside and use in smoothies or dry it out in the oven to make almond flour). 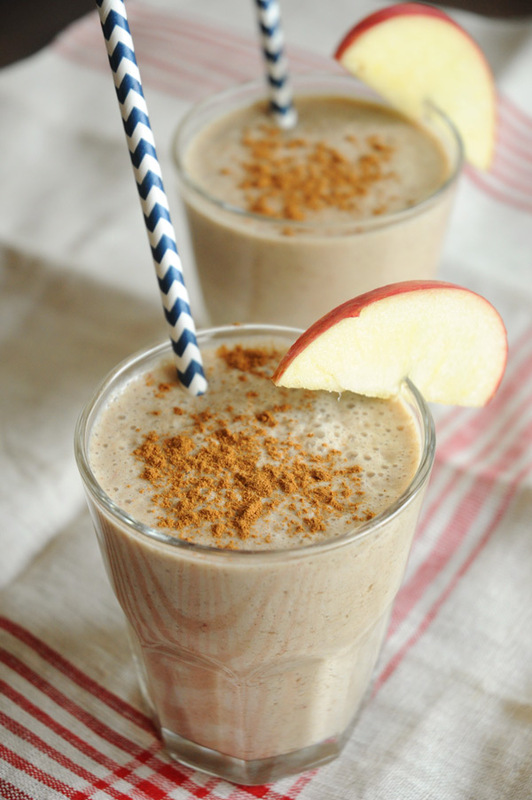 Rinse out your blender and blender lid, and add the almond milk back into the blender, along with the agave, vanilla and cinnamon. Blend again for another minute or so. 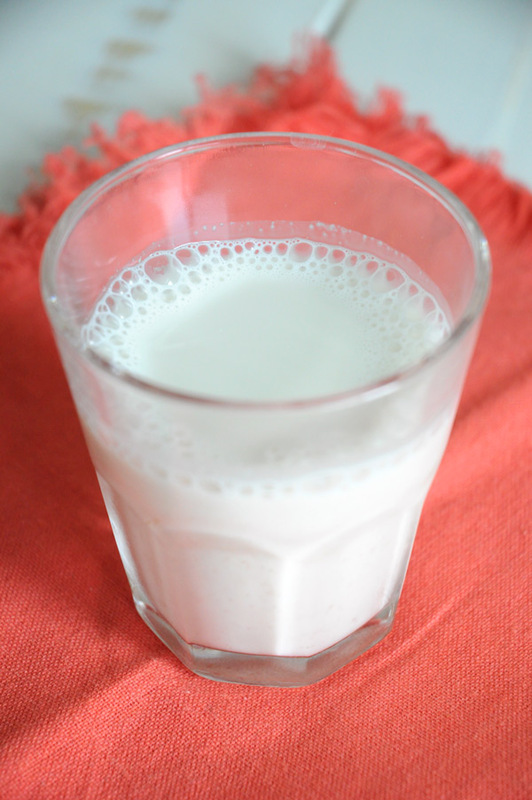 Pour almond milk into a large glass jar and refrigerate for up to 5 days. *Make sure you shake up the almond milk before using, as it will separate while sitting. 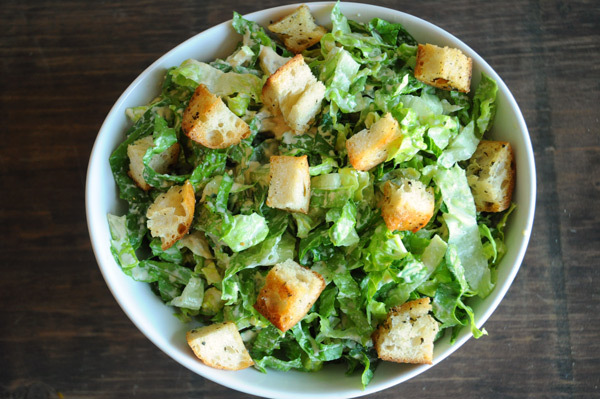 I have never met a Caesar salad I didn’t like, but this recipe – this recipe is the best. BEST Caesar salad recipe ever, ever, ever. That is no lie. It’s the absolute best vegan Caesar salad I have made, and every Caesar lover that has tried it agrees. 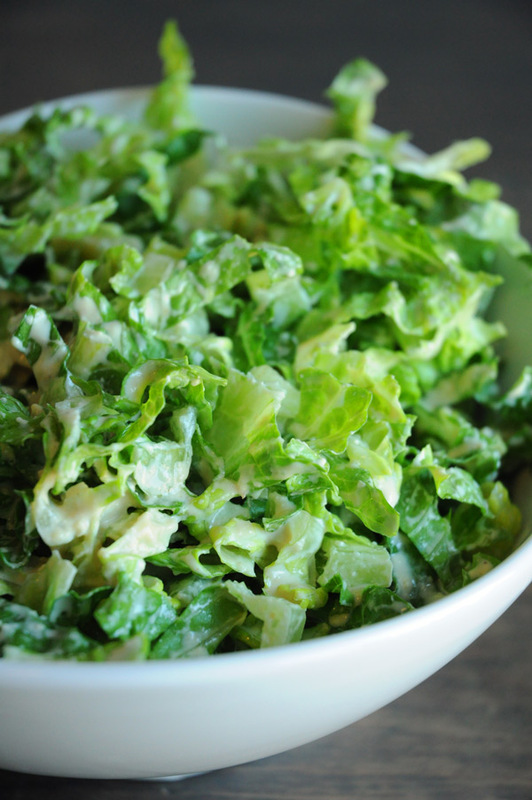 The dressing is smooth and creamy, perfectly coating every piece of romaine lettuce. With just a hint of liquid smoke, the dressing gets that bacon taste that traditional Caesar salad has – without using bacon. Yippie! Liquid smoke, where have you been all my life? 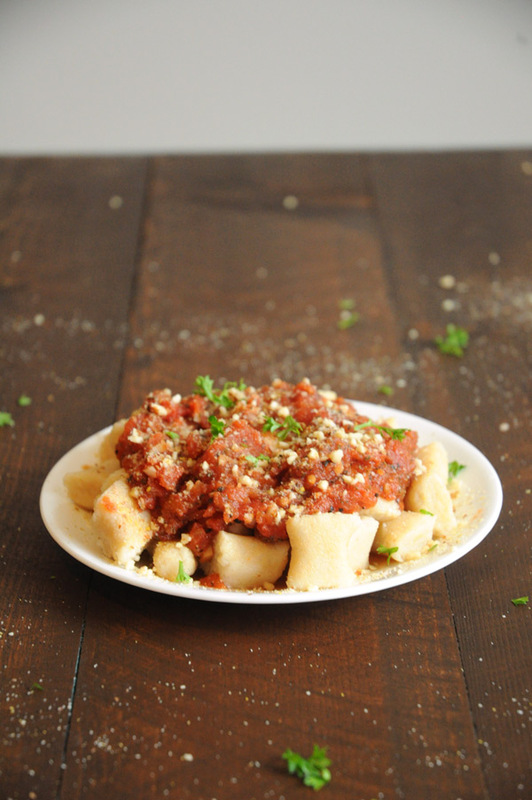 I like to keep my Caesar pretty simple, with dressing and homemade croutons, but you can definitely add other things, such as meat substitutes, sprouts, chickpeas, or lentils. 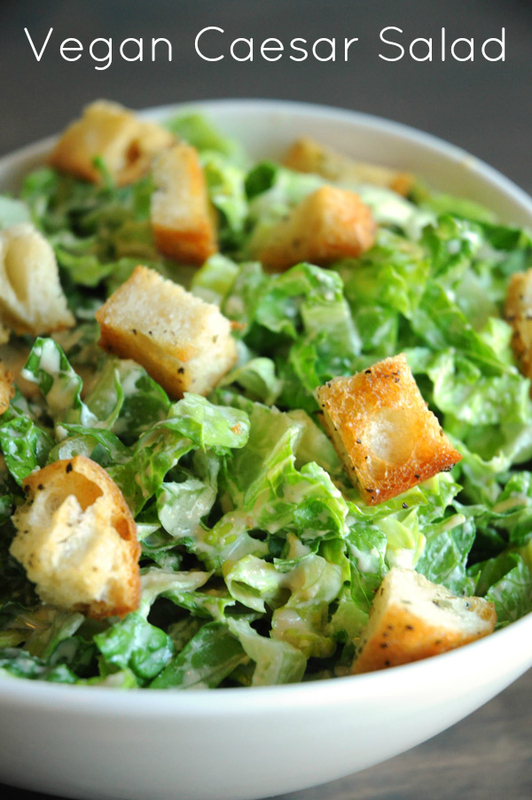 If you’re a big Caesar salad lover like me – you MUST try this recipe! Then report back and tell me what you thought! Also, some big news ’round these parts: this is my 100th post on the site! 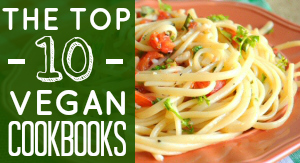 100 posts since I first started blogging about delicious vegan food in March of this year. YAY! Thank you so much for reading. 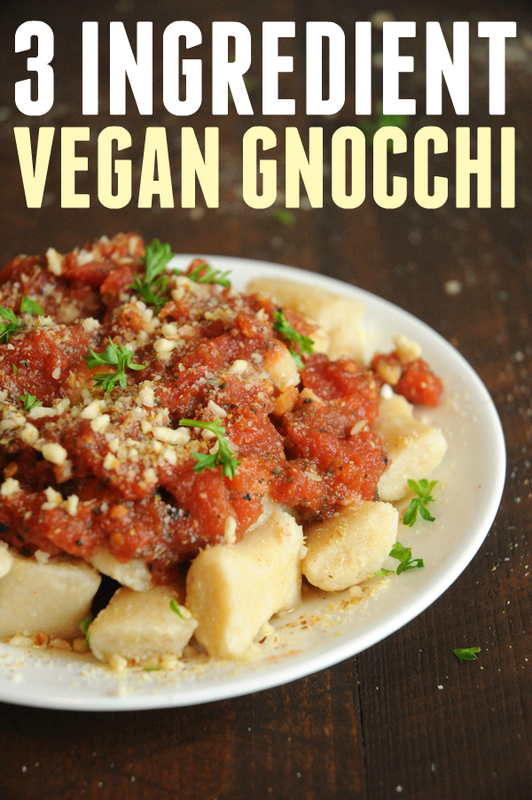 I love sharing my passion for vegan food, and I appreciate you for reading these words that I write, scoping out the photos that I take (that are nowhere near as awesome as my favourite food bloggers photos are), and trying out the recipes that I create. I’m honoured that you visit me each week! Add all ingredients into a high-powered blender or food processor and blend/process until smooth and creamy. Set aside. 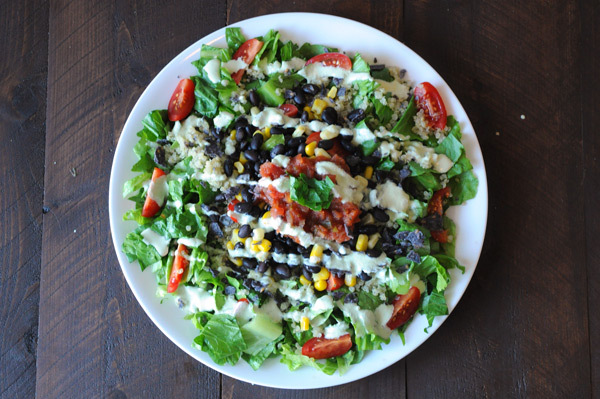 Add lettuce to a large bowl and add ½ of the vegan Caesar dressing. Mix very well. 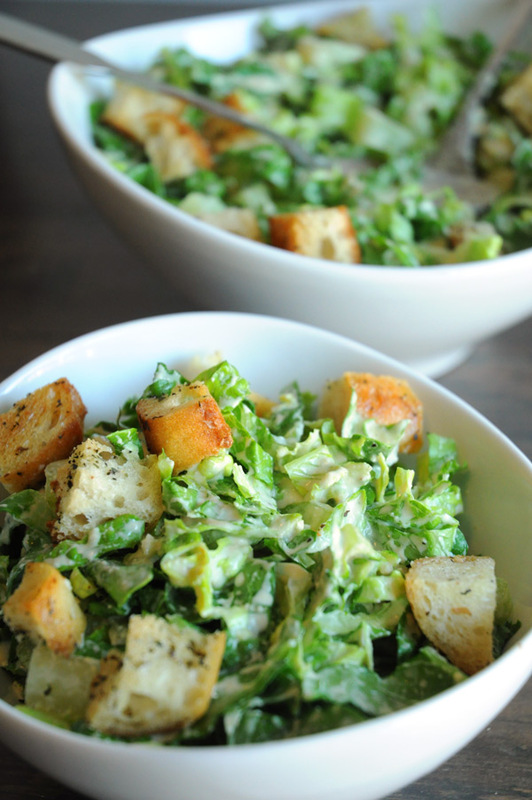 Divide salad among bowls and top with croutons. Enjoy!